The chief of Iran’s powerful Revolutionary Guard threatened Sunday that if the United States designates the Guard as a terrorist group, it will consider the US Army as equivalent to the Islamic State terror group. 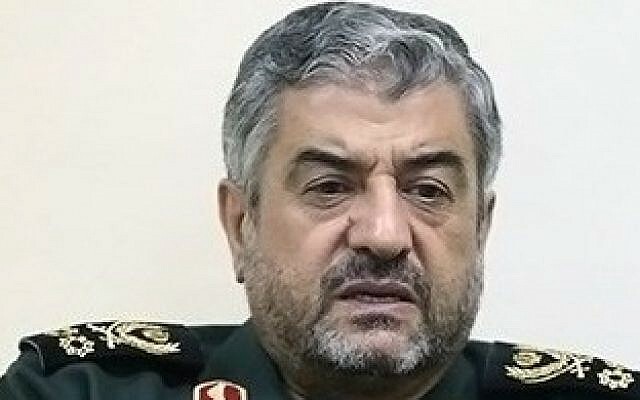 Gen. Mohammad Ali Jafari also said that if new sanctions against Iran go into effect, the US will have to “find a new place for its military bases, 2,000 kilometers (1,242 miles) away, outside the range of Iranian missiles, according to Iran’s official IRNA news agency. 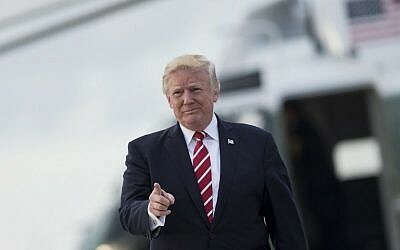 “If reports on the US decision to enlist Iran’s IRGC as a terrorist group happen to be true, the Iranian force would also treat the American Army everywhere in the world and especially in the Middle East in the same way as Daesh (IS) terrorists,” he said. 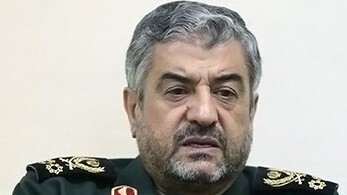 Jafari was responding to plans by the US administration to target Iran’s affiliates, with a focus on the Revolutionary Guard. The actions include financial sanctions on anyone who does business with the Revolutionary Guard, as well as millions of dollars in rewards for information leading to the arrest of two operatives of the Iranian-backed Hezbollah group. They form part of the Countering America’s Adversaries Through Sanctions Act passed in August which relates to Iran, Russia and North Korea. It was signed into law by US President Donald Trump, who issued statements that he found the legislation to be significantly flawed. 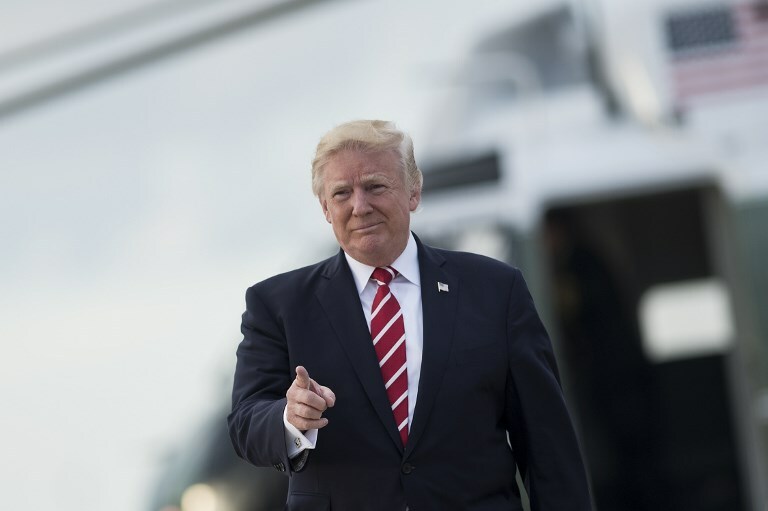 The move to target Iranian organizations allows Trump to show he is not easing the pressure against the Islamic Republic, even though the nuclear deal he has long criticized may continue. Currently, US military bases are located in countries neighboring Iran, less than 500 kilometers (310 miles) from Iran’s borders.